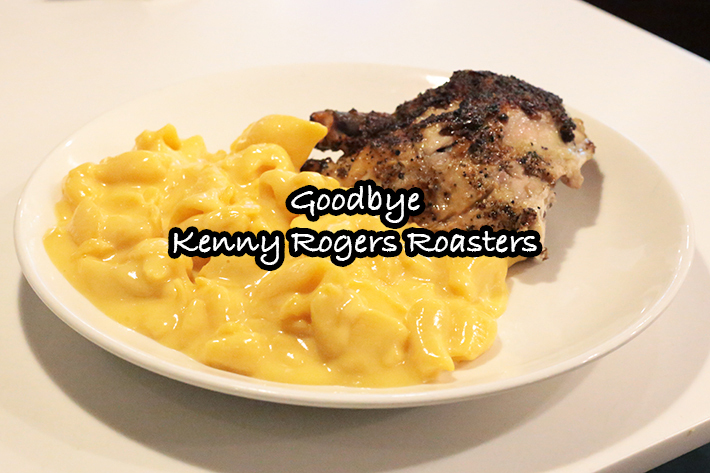 Kenny Rogers Roasters is a chain that started in the USA, co-founded by country music star Kenny Rogers. Their first outlet in Singapore opened in Suntec City. They hold a special place in our hearts because we have been visiting them since we were kids. While they are synonymous with their rotisserie chicken, the Mac & Cheese—served as a side—is something that we will sorely miss. As with the corn muffin. What fond memories we have; it is one restaurant that we’ve dined at since we were eligible for student meals. While they are leaving with some of our favourite spots such as Chili’s and Pablo which have also recently closed, we will remain hopeful that they will make a comeback as with A&W.